Sakura Ladies Japanese Choir were formed in 1987 and celebrate their 30th anniversary in November this year. 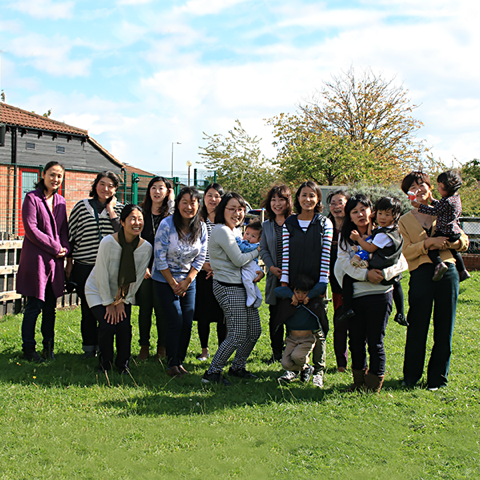 The choir has had a varying membership over that time – often members are only living in Milton Keynes for a few years before returning to Japan. They meet monthly in Giffard Park Community Centre where Caroline Devine recorded them on 11th Sept 2017. Sakura Japanese Choir are singing Haru Yo Koi, written by Yumi Matsutoya and two traditional Japanese songs about spring and autumn.